1. Needs- While China is now considered a Waiting Child program and we no longer see “healthy children,” many older children have very minor or previously corrected needs. 2. Make a Difference- Due to their age, even older kids with needs which have previously been corrected are considered harder to place. By opening up to the idea of adopting an older child, you are providing them with the opportunity to experience the love of a forever family. 3. Quick Process- Since older children are typically considered Special Focus, the process from start to finish is relatively quick compared to most other programs. Depending on what your family is open to in terms of age, gender, needs, etc., you could bring your child home in just 12-18 months after you apply! 4. Fewer Unknowns- When adopting an older child, there are fewer unknowns when it comes to their needs and their personality as they are further along in their development than the younger kiddos at the orphanage. 5. 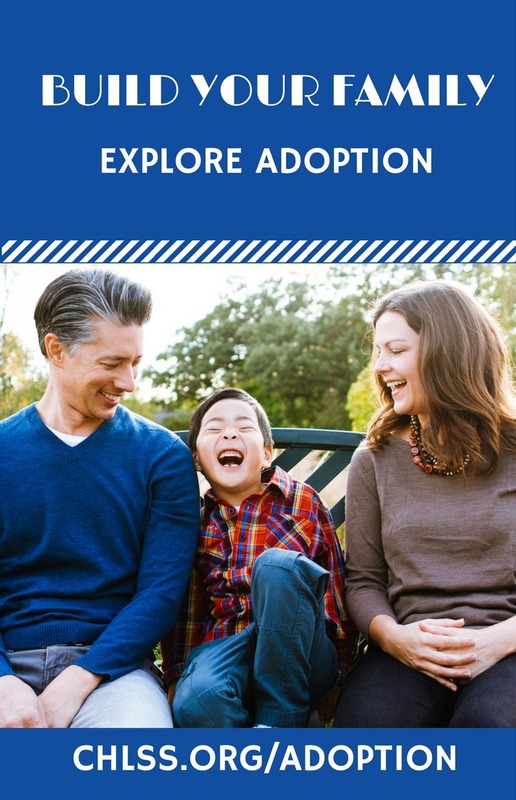 Eligibility- With the recent changes to China’s eligibility requirements, there is no longer an official age cutoff for adoptive families. Single applicants can now adopt a child who is no more than 45 years younger than themselves, and married couples can now adopt a child as long as they are no more than 50 years younger than the younger parent. 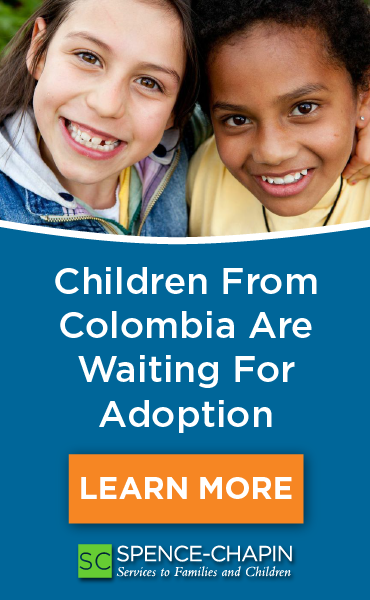 This means that families in all walks of life have the opportunity to make a difference in the life of a waiting child. Visit our our photo listing or contact GWCA to learn more about the older children that our agency is currently advocating for. YOU have the ability to make a difference in their lives before they age out!